Govt mulls easier norms for startups. In a bid to give more thrust to startups, the central government is planning to take appropriate steps by exempting various rules and regulations till the time they reach a particular turnover. New Delhi : In a bid to give more thrust to startups, the central government is planning to take appropriate steps by exempting various rules and regulations till the time they reach a particular turnover. 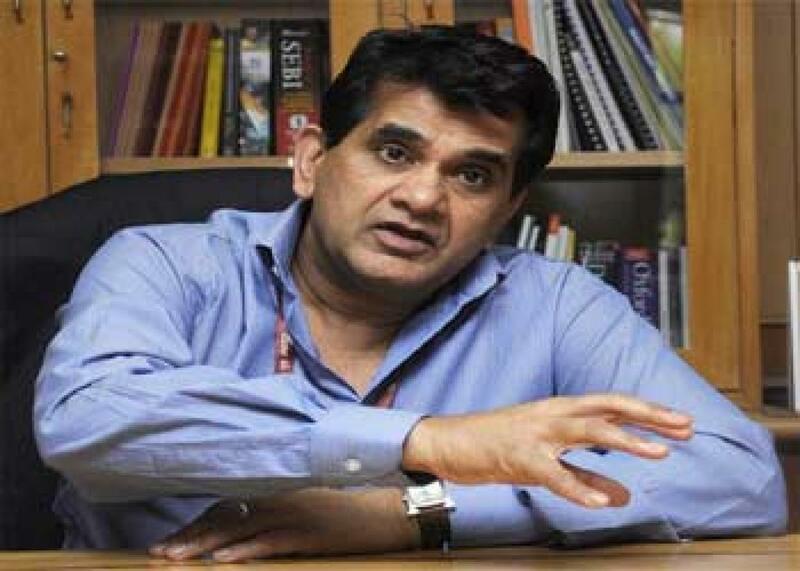 According to Secretary, DIPP, Amitabh Kant, there is a need for to create conducive environment for the growth of startup, as more and more youngsters are venturing into enterprises. "I think the challenge really is that how do we ensure that they (startups) do not have to go through any of the government procedures and regulations,” he said. He added that the government is planning to fix number of years or till such time the project achieve a particular amount of turnover, these startups need not have to go through complicated process of company registration or labour registration or going through income tax processes. “They keep away from the government and that is something which we are trying to evolve," he explained. He was speaking at an event organised by industry body PHDCCI. Kant also said India is seeing a huge energy, vibrancy and dynamism in start-ups and "We have to encourage lot of people to get into manufacturing". "Start-ups have to be given a major thrust," he said adding, "our aim is that we should be able to create an eco system where manufacturing and young start-ups flourish". As per estimates, there are about 3,200 tech-led start-ups in India, with 800 coming on board every year. Talking about ease of doing business, Kant said the government has taken several steps to improve India's ranking. Referring to the World Bank's Ease of Doing Business Report where India ranked 142nd among 189 nations, Kant said "The World Bank study is flawed as it covers only Mumbai and Delhi. Now Mumbai and Delhi are not business centres, they are commercial areas. Industries have moved out of Delhi and Mumbai to areas (such as) Haryana, Pune, Nashik and Aurangabad." Underlying that it is a big challenge for India to become an easy place to do business, he said there is a need to improve enforcement of contracts and soon bring out bankruptcy laws in the country.